Join us for a look into the nooks and crannies of the Lee Mansion. 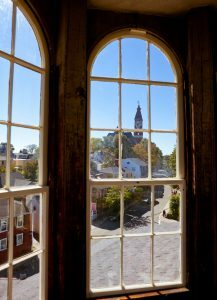 Explore the cellar, attic, and enjoy breathtaking sunset views from the cupola! 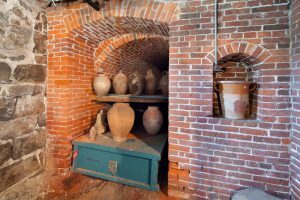 Reservations required at info@marbleheadmuseum.org or 781-631-1768. Space is limited.